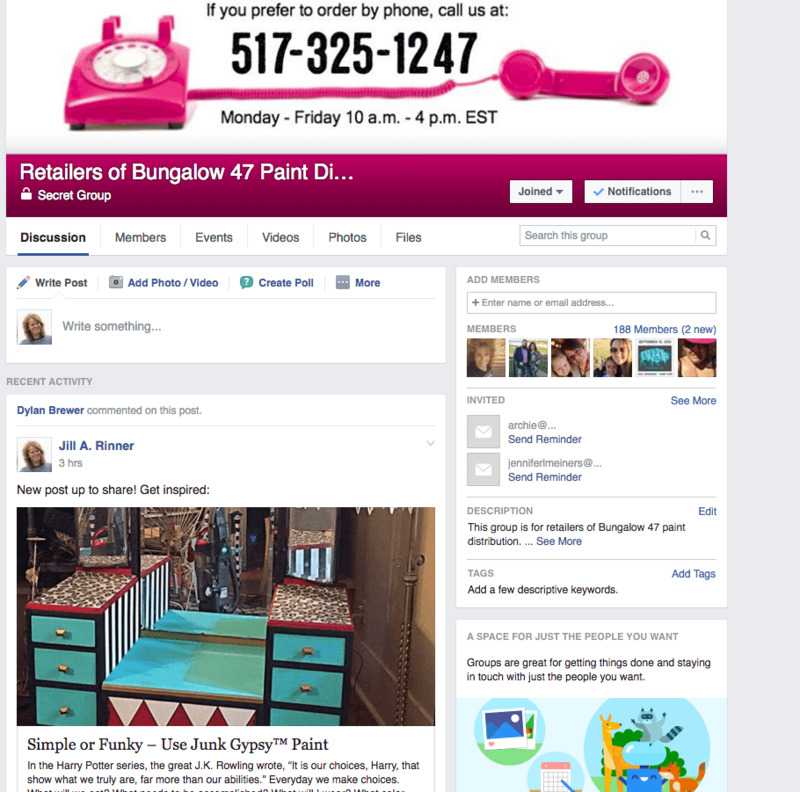 Join the private Facebook sharing room called “Retailers of Bungalow 47 Paint Distribution”. It is a closed group, so you will be receiving an invite via email. If you have a personal gmail account, this may show up in your SOCIAL tab section, so be sure to retrieve it from there, as it comes directly from Facebook. Pictures, ideas, and tips are shared in this room by us and our large group of retailers. 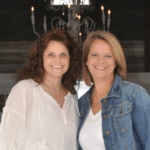 This group is very informative and will be a great place to network as well. 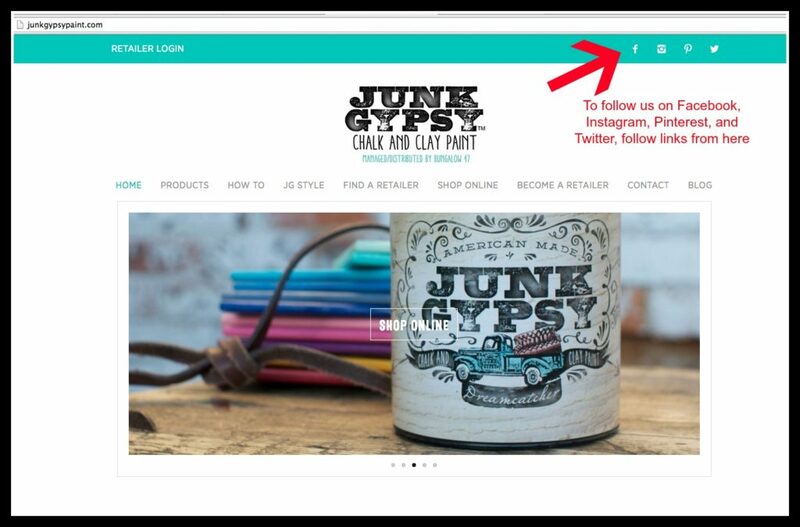 ‘Like’ or follow the pages for all the social media related to the brand you sell. Refer to the Marketing post for more information. Register for the reorder cart. Refer to the Reorder post for more information. You may want to paint samples of the actual colors to show your customers. The paint sticks with the logo are a good idea for this. Signage can be created from a variety of images we have to share for both brands.